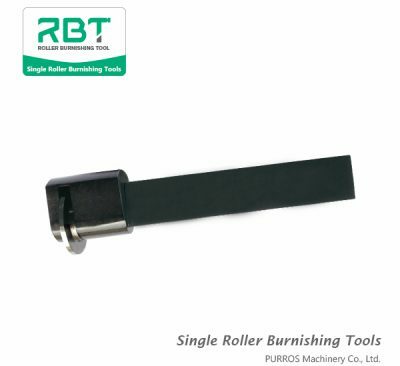 Find single roller burnishing tools here. 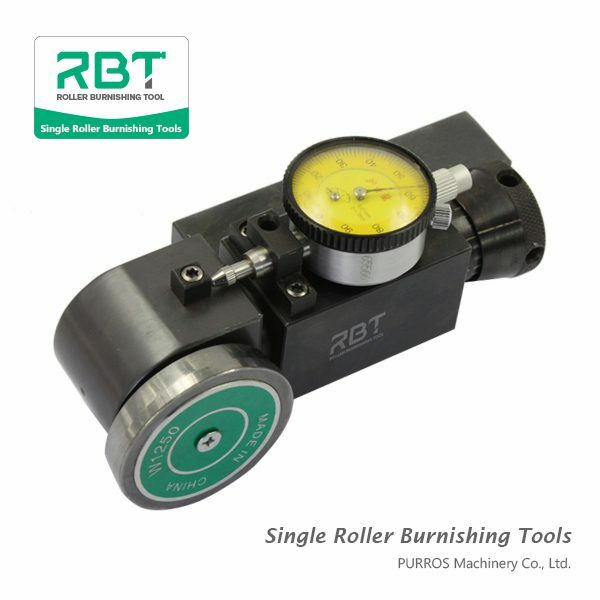 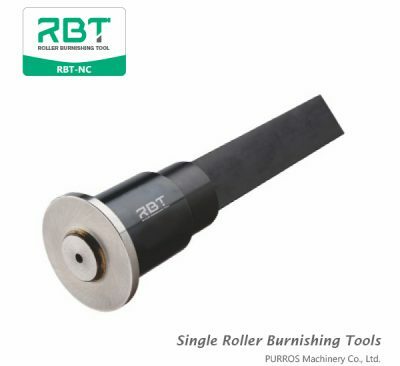 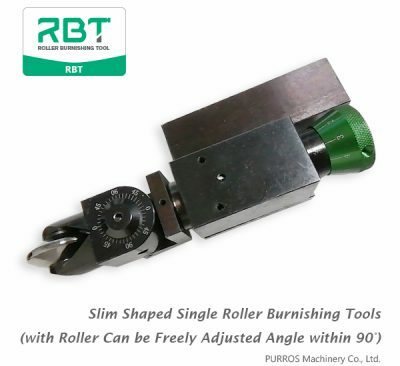 RBT is single roller burnishing tool manufacturer & exporter & supplier. 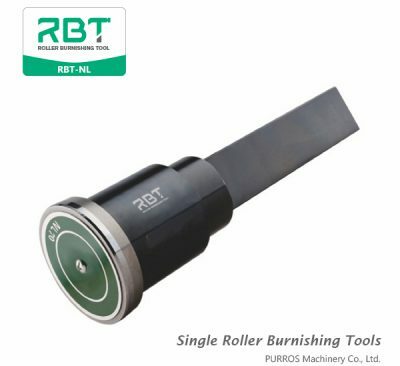 Welcome to buy our roller burnishing tools.